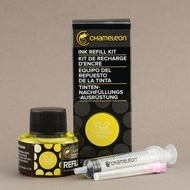 Chameleon Tweezers are the ideal tool for removing nibs to either replace nibs or refill your pens. 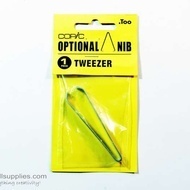 The Chameleon Tweezers have a unique ergonomic design that means not only are the comfortable to grip but they are work perfectly whether removing your Chameleon Pen nibs or your mixing chamber nibs. 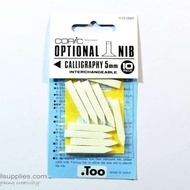 To remove nib gently grab the base of the nib where it meets the pen. 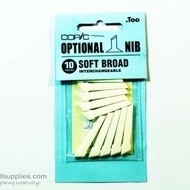 Once the curved tip is in place firmly squeeze the Tweezer and gently pull to remove the nib. 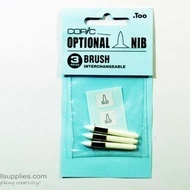 * Note* : For refilling- To prevent any damage to the brush nib remove the bullet end of the nib to refill.